Hunger Pangs? Thirsty? 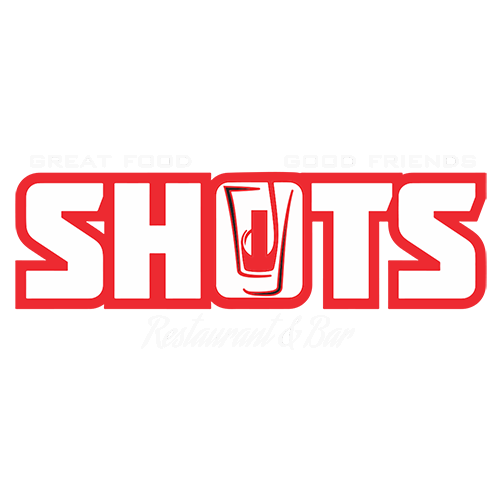 Visit Shots.